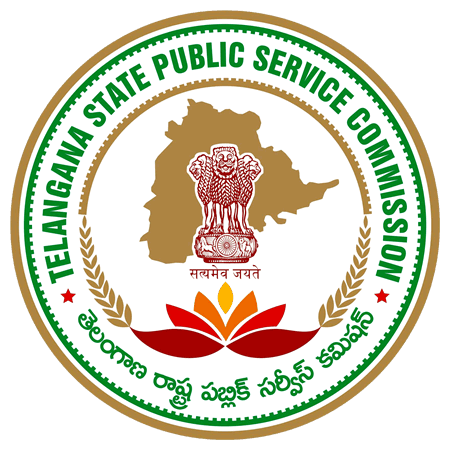 TSPSC News / Updates 2019: Here are some of the very important updates and news regarding recruitment drives being conducted by TSPSC - Telangana State Public Service Commission (TSPSC). The recent updated published related to the organization is - School Asst Exam Date 2019. TSPSC School Asst Exam Date 2019: Telangana State Public Service Commission (TSPSC) has announced Exam Dates School Asst held from 24 Feb 2018 to 04 Mar 2018. Forest Range Officers Revised Exam Scheduled is published by TSPSC according to which The examination which was scheduled 14/10/2017 & 15/10/2017, are postponed and now will be held in November month on 11/11/2017 & 12/11/2017. Civil Assistant Surgeon Specialist Exam Date & Time: The commission has announced the revised examination schedule for various posts which also includes the CAS (Specialist) post.